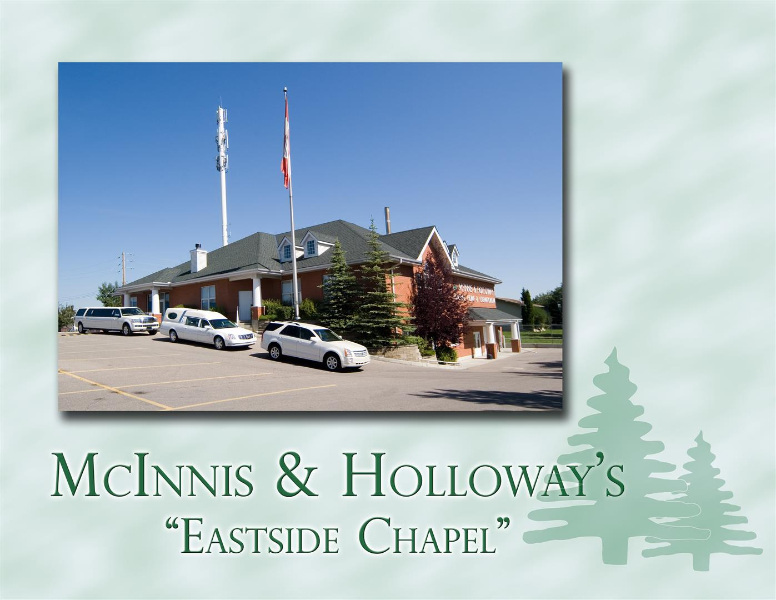 Eastside Memorial Chapel is Calgary’s first “community concept” funeral home. This location contains architecturally-designed areas to suit the surrounding neighborhood’s ethnic communities with specific customs and traditions. 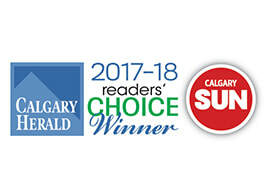 Although Eastside Memorial Chapel can accommodate ceremonies for all faiths and cultures, this unique approach recognizes Alberta’s rich ethnic and cultural fabric, and the need for everyone – regardless of background – to mark the passing of life with affection, dignity, and respect. at night, the funeral home and parking lot are secured and families may use a private entrance for late night viewings and all-night wakes. The unique design of Eastside Memorial Chapel is a continuation of McInnis & Holloway’s commitment to providing a variety of services for Calgary and area families. As part of this commitment, Kathy Cloutier, manager of Chapel of the Bells, researched and wrote “Customs and Traditions in Times of Death and Bereavement,” a guide which covers a variety of ethnic traditions specific to funerals and grieving.